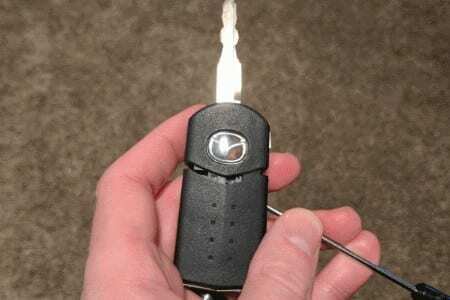 Getting inside the remote flip key for certain Mazda models to replace the battery can be tricky. Here’s how it’s done. The battery used in the Mazda remote shown in photos below utilizes the CR2025 type lithium battery. Press the button to release the key, then locate the slot inside where the key is housed. 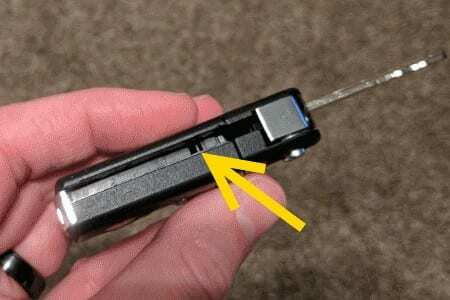 Use a small flat-head screwdriver to press into the slot. 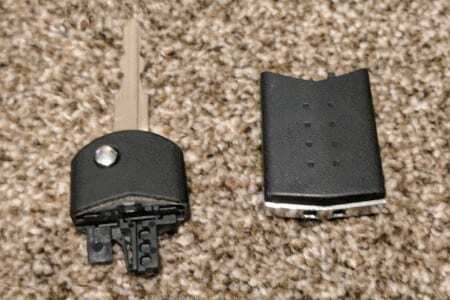 The key remote should separate into two pieces. Place the half that contains the metal key to the side. Use a small flat-head screwdriver to pry apart the remote half of the key at the location shown below. 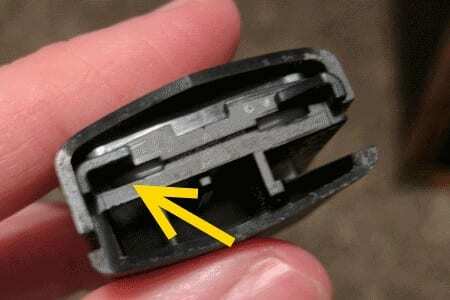 Now you can pry the battery out of the battery compartment and replace it. 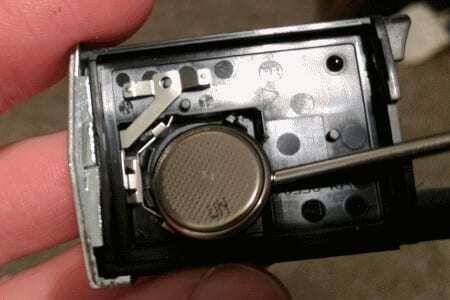 Once the battery is replaced, reverse these steps to put the key fob back together, and you’re set. Also be sure to put the keyring part back in before clicking the key pieces all together. While a good article for the most part the battery listed is wrong. Not a 2025 but a CR1620. Thanks for everything else. 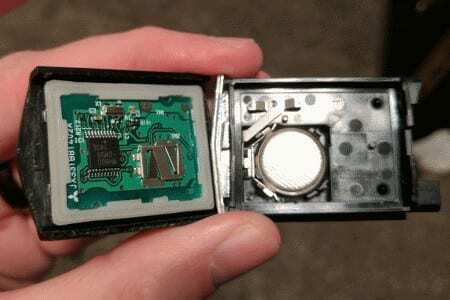 Has anyone tried to re-build the”key end” of this Remote: i.e. what is the order of re-insertion of the spring and the key piece?